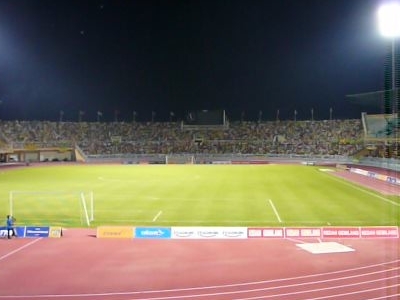 Stadium Darul Aman is an all-seater and a multi-purpose stadium in Alor Star, the capital of state of Kedah, Malaysia. It is currently used mostly for football matches. The stadium was built in 1967. It has a capacity of 32,387 seats after the expansion in 1997. It was one of the venues for the 1997 FIFA World Youth Championship. It is the official stadium for Malaysian Super League's club Kedah FA and Malaysian Premier League's club Kuala Muda NAZA FC. Here's the our members favorite photos of "Stadiums in Alor Setar". Upload your photo of Darul Aman Stadium!